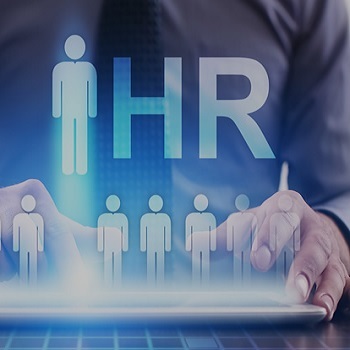 Are you looking for ways to improve the existing HR systems & processes in your organization? Do you want to improve the overall productivity of your staff & get rid of unwanted processes? If yes, we can help; we have an expert team who will undertake all these tasks on your behalf. By availing our HR consultancy, you can improve your overall efficiency within a short period of time. We analyze the daily operational tasks & recommend suitable measures to fix the inefficiencies in the system.